You can now fly in survival mode with these new magic wings. 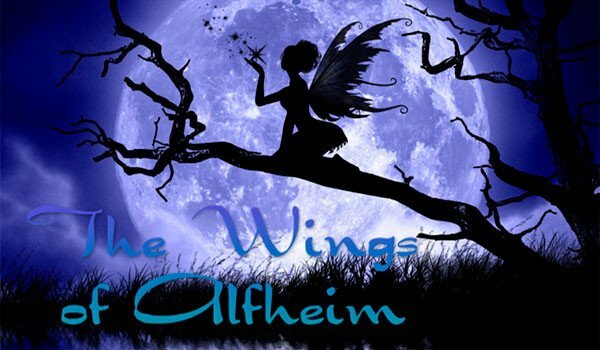 The Wings of Alfheim 1.7.10 is a mod inspired Sword Art Online, which is responsible of crafting wings with varied shapes and designs for our Minecraft character. 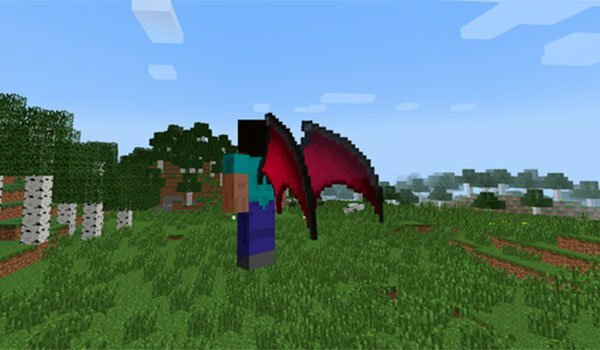 In addition to wear with our new wings, this mod will allow us to take to the skies of Minecraft with our winged character. Besides wings, this mod adds a new mineral to the game, we find in the mines of Minecraft. This new mineral allow us to develop new weapons and tools. But not only that, because this mineral is also necessary to crafting the wings of our character. There are nine models of wings we can use right now. We may change the type and appearance of the wings in the “Alfhomancy table”. Each of these types of wings have a specific animation and unique sounds. In addition to using the wings will not suffer falling damage. How to install The Wings of Alfheim Mod for Minecraft 1.7.10? Paste the “Baubles” downloaded file, inside .minecraft / mods folder. Now you can fly into survival mode, with Alfheim wings!